It all starts with a good design. One that fully integrates regulatory requirements while being responsive to the natural environment. 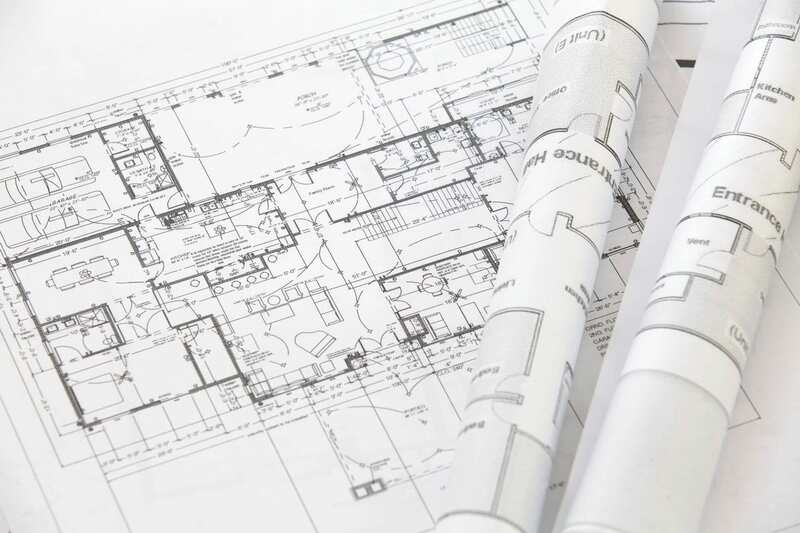 Nobles & Associates has a vast amount of experience in Design Planning to ensure that your project is designed for success. An appropriate and competent design of site infrastructure is a critical component for a successful project. Nobles & Associates can add value to your project through comprehensive and cost-effective design services. 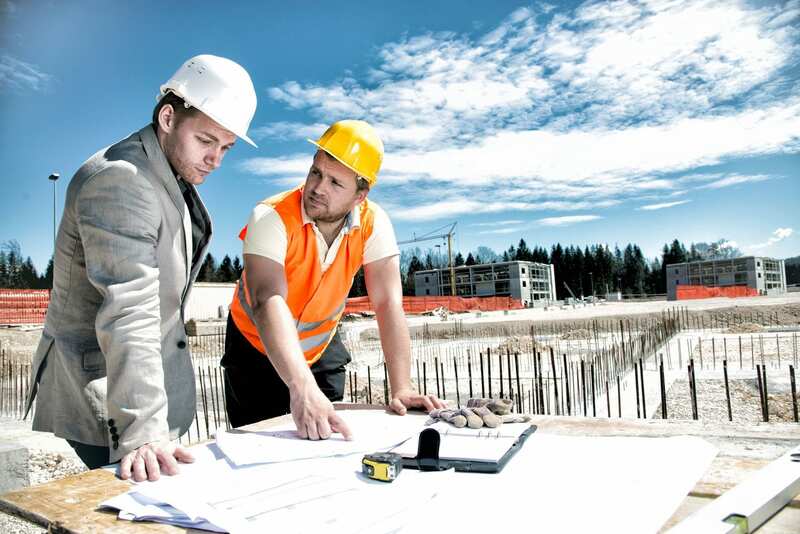 Our engineering department offers the knowledge and technical ability in many aspects of Civil Engineering. This includes the design and development of subdivisions, commercial developments, municipal works, construction plans for residential and commercial construction, Fire Marshal submittals, Project Evaluation, Site assessments and many other tasks. These tasks involve developing plans and layouts, pre-design estimates, plan-profile sheets, geometric designs, drainage designs (including sub-surface drainage), typical sections, detail sheets, signage and striping details, joint layouts, construction phasing, cross-sections and quantity calculations. 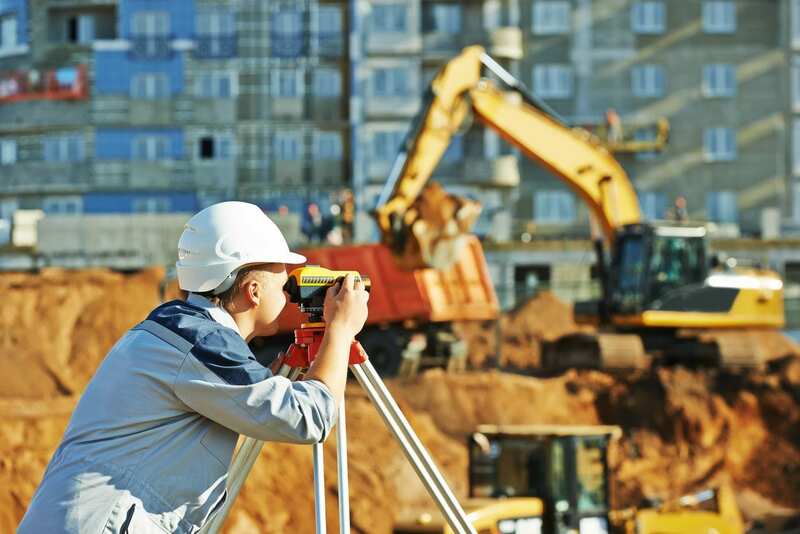 Our survey department has a broad base of experience in topographic, boundary, roadway, levee, wetlands and other types of surveys. Our survey data is obtained using electronic total stations/data collector sets, Real Time Kinematic (RTK) GPS systems and conventional levels. Data is typically saved in electronic files for direct download into Auto-CAD, Micro-Station or other mapping software. Survey projects are carefully planned to utilize proper vertical benchmarks, horizontal reference marks and appropriate datums.